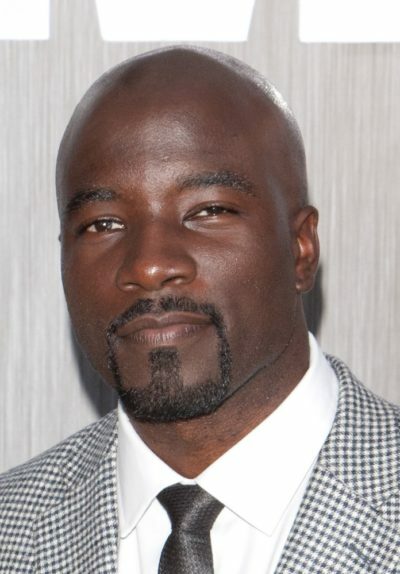 Place of Birth: Columbia, South Carolina, U.S.
Mike Colter is an American actor. He is known for playing comic book character Luke Cage. He is married to Iva, with whom he has a daughter. He is a second cousin of actress Viola Davis. His paternal grandmother, Vinnie/Viney Logan, was the sister of her maternal grandfather, Henry Logan. Mike’s paternal grandfather was named Lewis/Louis Coulter/Colter. Lewis was born in South Carolina. Mike’s paternal grandmother was Vinnie/Viney Logan (the daughter of John/Johny/Johnie Mintz and Corine/Corrine Revanel/Ravenel/Ravernal/Ravenell). Vinnie was born in South Carolina. John was the son of Edward Mintz and Susan Floyd. Corine was the daughter of William/Rierson Ravenell/Ravenel and Mettie/Mittie/Minty/Mintise Sweitzer. Her brother is Viola Davis’ maternal grandfather. Mike’s paternal grandfather was Lewis/Louis ‘Bubba’ Coulter/Colter. Mike’s paternal grandmother was Vinnie/Viney Logan (daughter of John Mintz and Corine Ravenell). John’s parents were Edward Mintz and Susan. Corine’s parents were William Ravenell and Mettie/Minty Sweitzer . Aren’t Mintz and Sweitzer unusual surnames for Afro-Americans?? That part of SC had a lot of German immigrants, some owned slaves. Edward’s parents were Fletcher Mintz and Sarah Butler, both black. I couldn’t trace the Sweitzer line, but Mettie was also black.